The Hoffman’s used Litton Mortgage for their VA loan and you should too! Please keep Eric and his family in your prayers. Eric has been deployed and is currently fighting overseas. Amber is home taking care of their four children. Please continue to pray for this precious military family! 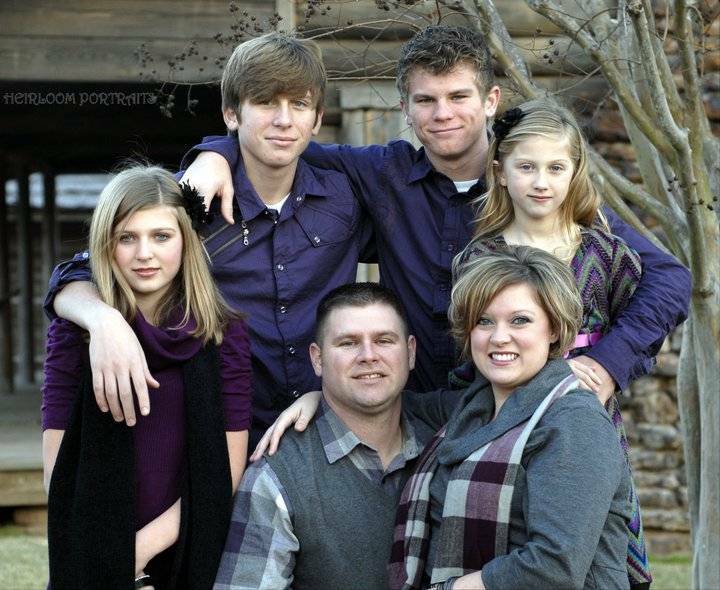 Eric, Amber, Trent, Zach, Casey & Emma, the team at Litton Mortgage will be praying for you all. God Bless You and Thank you for serving our country!